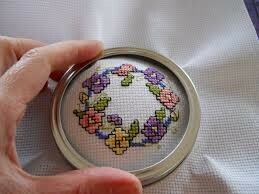 Adults and teens 14+ are welcome to learn how to do counted cross stitch with Linda on 1st and 3rd Saturdays. Materials will be supplied. Registration is required if you want to to receive reminders about the class.